Learning In Afterschool & Summer Blog: NOW AVAILABLE: Presentation Videos from the How Kids Learn IV Conference! 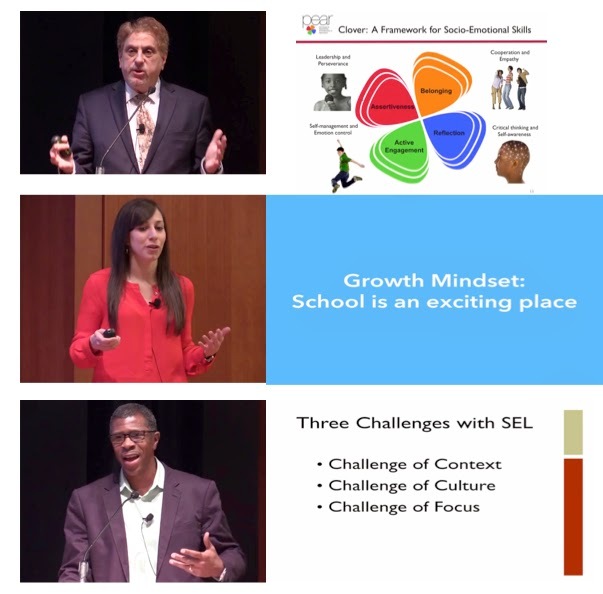 NOW AVAILABLE: Presentation Videos from the How Kids Learn IV Conference! On December 11, 2014, Temescal Associates and the Learning in Afterschool & Summer project sponsored our fourth How Kids Learn conference. This one day conference focused on character building, social emotional learning, and educational equity. For those who attended and wished to share the presentations with others and for those who were not able to attend, we have produced videos of the key presentations on our How Kids Learn YouTube channel. On this channel, you can also view presentations from educational and afterschool thinkers from previous conferences. Learning Principles for Afterschool and Summer Programs: This 17-minute video provides an overview of the LIAS learning principles. There are several educational and afterschool leaders as well as practitioners and youth who are featured sharing their thoughts on the learning principles. The Power of Belief: This 11-minute video offers an overview of what is known as “growth mindset” and features Eduardo Briceño from Mindset Works. 5 Keys to Successful Social and Emotional Learning: This 6-minute video offers an excellent overview of social emotional learning. All of these presentations and videos above serve as great discussion and training tools for educational and afterschool leaders. We encourage you to share them with all of your stakeholders and colleagues using social media. You can also view photos of the conference and participants by clicking here.